Are you thinking of going on a trip to Provence? Well, it is a beautiful place to visit. This is quite a historical province in the southeastern region of France. This place is surrounded by the Mediterranean Sea to the south, the Rhone River to the west, and Italy to the east. 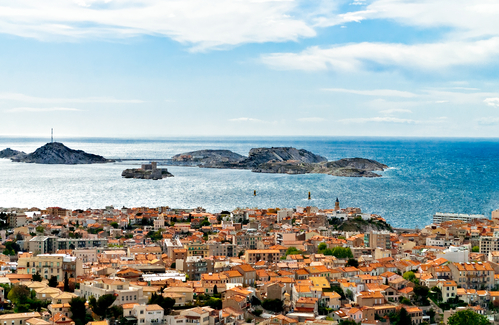 The largest and probably the most popular city in this region is Marseille. Provence has a rich culture and history because it was the very first province (beyond the Alps) that was declared by the Roman Empire. The Counts of Provence ruled the region until 1481 when it came under the rule of the King of France. Despite being under the jurisdiction of France, it continues to follow its own identity in terms of culture and language. So what can you expect when you go on a trip to Provence? First of all, the place is very scenic. Every place you go to and everywhere you turn holds a cultural or historical importance. Here you will see salt marshes, lavender fields, ruins of Roman structures, etc. You can visit famous cities like Cannes and Marseille. From dining to wine tasting, there are so many beautiful things to do and experience when you go for a visit. When it comes to accommodations, you also have various options before you. There are hotels and family-run lodging options. You can dine in Michelin-starred restaurants or go on a picnic using food from the farmers’ market. You might think that the best time to go on a trip to Provence is during the summer. However, you have to contend with a lot of tourists. The hot temperature and the crowd may dampen the appeal of the place for you. This is why you should opt to go during the off-peak season – which is during spring or fall. The place experiences really mild winters – but it can be quite windy and rainy. So it is best for you to go during the spring or fall seasons. 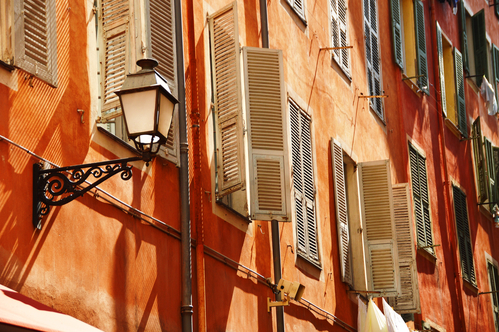 What should you do when you go to Provence? There are so many options for you to enjoy this beautiful region in the southeastern part of France. 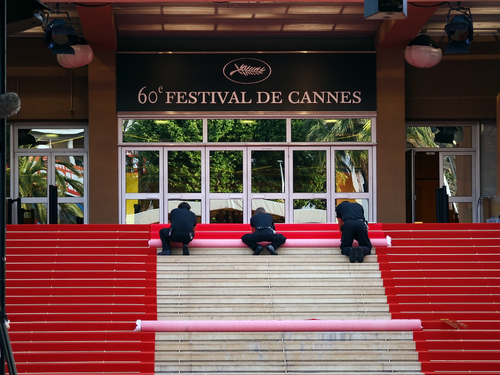 In case you decide to go during the summer, you are just in time for the Cannes Festival. Joining the festivities should help make your trip memorable. You should also consider going to the Vieux Port in Marseille. Stroll along the thousands worth of history. Or you can head out to Avignon to explore the Palais des Papes and admire its Gothic style. While you are there, you should enjoy dining on seafood delicacies like sea urchin and oysters with the locals in the Marche a la Brocante in Villeneuve-les-Avignon. There are other great places to visit in Provence. You can check out the Catholic monastery in Verne or the Chapelle du Rosaire in Vence. The Mercantour National Park is also a great place for you to witness the beauty of nature in Provence. Your trip to Provence will only be as fulfilling if you pick the right activities and places to visit. Try to find out more about this region before you decide on what to do. There are several beautiful places to visit and you will not run out of great things to do.